I say it all the time, the internet has its pros and cons. 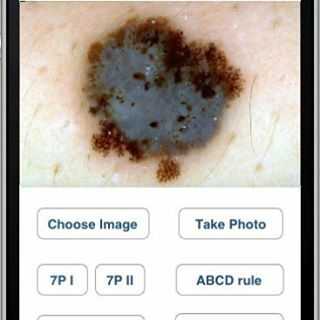 I tried a couple of the mole or skin cancer & melanoma detection app’s that are out there over the airwaves and here is what I came up with. It was uncomfortable from the very point of download! It was really hard for me to believe that a non-human, untrained eye can make a diagnosis at arm’s length. It is completely foolish to think that an APP knows my body, the changes in my skin or my (or family) medical history. No questions were asked related to me at all before the App displayed my results in the viewfinder. I simply pointed the camera on my cell phone to a mole and the APP told me in unclear terms whether or not the mole was something I should be concerned about. What?! My Melanoma did not look like anything to be concerned about initially (to me or my Doctor). It took a biopsy and a panel of pathologists at Mass General Hospital and Tulane University (second opinion) to determine the outcome of my skin. Not a robot, a photo, a cell phone, or a computer. I have always shared my concern about the impact of the internet and technology both good and bad. This is precisely what makes me uncomfortable about the cyber world. Don’t get me wrong, I love that the internet can bring greater awareness to this cause; it also brings a tangible understanding of how to protect you from the dangers of skin cancer or melanoma. On the flipside, it angers me that internet can also be a free-for-all where irresponsible advice, opinions or items such as these could potentially cause harm with profits being made in the process. There is no way a module can adequately diagnose a healthy OR deadly outcome. If you are calorie counting maybe, but, even still, it is best to be at the advice of a professional – like a nutritionist. I am a Melanoma Survivor, I went through hell and I would never tell someone I was trying to educate or protect to trust their lives in the hands of their cellphone or tablet. Melanoma is a deadly disease and if caught early, it is very treatable. In the day and age where health insurance is available to all, why not rely on a professional opinion vs. a $5 app? The bottom-line take care of you the old fashioned way – with human contact. See a professional who is qualified through training, hands-on experience and resources to see your health and wellness through. 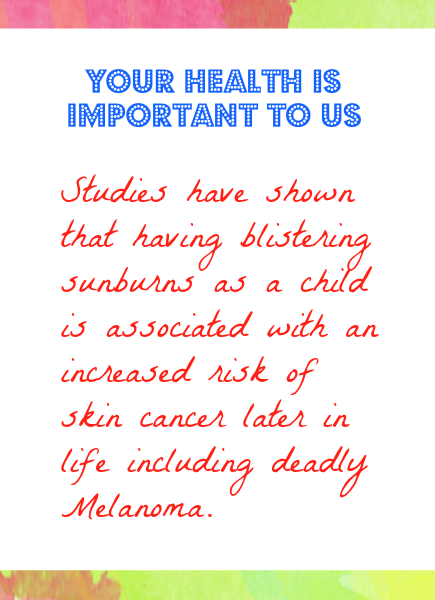 Wear sunscreen and Sundicators everyday! Can Tattoo Artists Help Spot Skin Cancer?